Most of us are unaware of the role shoulder plays in catering our day to day living. Well, until you injure it. 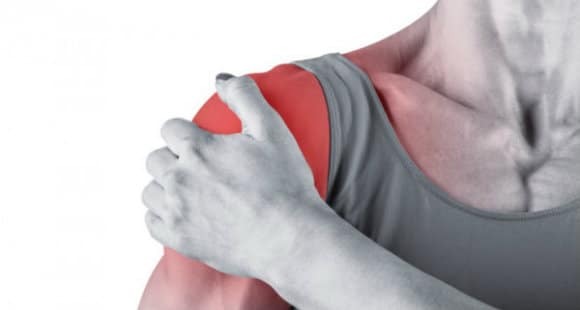 A shoulder that is injured of any sort including rotator cuff injury, can affect your daily physical activities like taking a shower, brushing your teeth, and even sleeping very frustrating and difficult. Our shoulder is prone to rotator cuff injury more than you think. 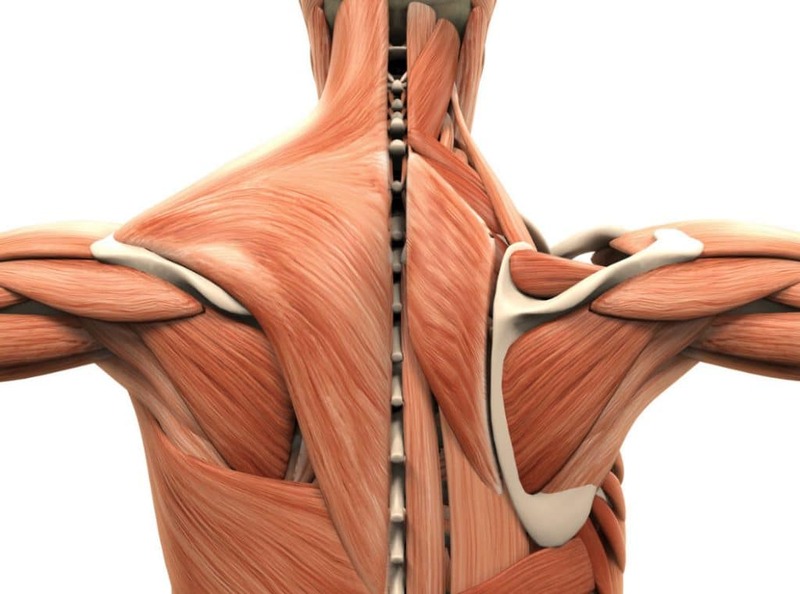 Our rotator cuff is made of four muscles – teres minor, subscapularis, infraspinatus, and supraspinatus. And if any of the muscles get injured or hurt, you have a rotator cuff injury. Rotator cuff injuries can be caused due to many several reasons. A rotator cuff injury is basically a torn rotator cuff that occurs as a result of falling on your shoulder or getting hit in the shoulder while doing different activities including sports. It is one of the most common shoulder injuries one may experience and its symptoms may include pain in the arm or weakness. There are several treatment procedures for rotator cuff injuries, but we are going to discuss the 10 best that shows effective results. Rotator cuff injuries can be treated following the conservative (non-surgical) treatment methods including physical therapy, ice, and more. If your injury is brutal or serious that involves a complete tear of tendon or muscle, then you might need a surgery. If conservative treatment methods don’t relieve you from pain, then the doctor may recommend injecting your shoulder joint with a steroid injection. Cortisone injections are mostly preferred by the doctors. The injection can prove to be helpful if the pain is interfering with your life including sleep and other daily chores and activities. However, the doctors prescribe this treatment procedure to be used judicially as the excessive usage of steroid injections can weaken your tendons. Physiotherapy exercises can help you ease down the pain and restore your rotator cuff. 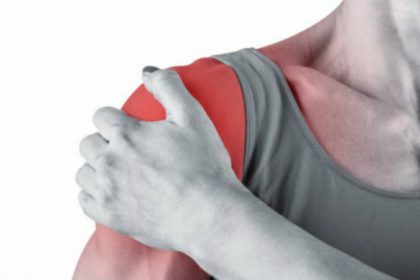 There are several physiotherapy treatments/exercises that can help restore strength and flexibility to your shoulder after a rotator cuff injury. Physiotherapy is the best possible treatment option if you want to avoid surgery. Simple stretching, yoga, acupuncture, and other exercises can get you back to your normal routine. Heat can enhance the healing process. If you have a rotator cuff injury then you can simply treat it using a heating pad given that it is not a torn muscle. How does it work? When heat is applied to an injured cuff rotator, it increases the blood flow to the tissue. This, as a result, eases down the inflammation and speeds up the healing process. This is one of the most popular treatment procedures for many athletes. It not only relaxes and improves the flexibility of the muscles but also improves your shoulder’s range of motion. TENS is another suitable treatment procedure for rotator cuff injury. It uses electrodes to transfer pulsed electric current to the injured rotator cuff. Imagine the sensation of pins and needles touching your skin. However, TENS stimulates nerve endings, therefore, your brain doesn’t recognize or perceive the pain. Moreover, it can also help release endorphins, a pain-easing chemical but fails to quell swelling and inflammation. Similar to heat, cold can also decrease swelling, lessen inflammation, and reduce pain. The doctors and physiotherapists advise the patients to use ice packs on the affected area. It is an effective treatment procedure and should be practiced at least three times a day if you have a rotator cuff injury. In this medical procedure, the surgeon uses certain surgical equipment and a medical device known an arthroscope which is basically a camera inserted into the shoulder by making small incisions. This surgical procedure reattaches the torn tendon to the bone. It is a pain-free procedure and can provide restoration of your normal anatomy. This surgical procedure requires the surgeon to make a large incision through your shoulder to reattach the damaged or torn tendon to the bone. However, this treatment procedure requires longer recovery time but it can be a better treatment option in many situations. In bone spur removal treatment option, the surgeon removes the overgrown bone which is annoying your rotator cuff. In this procedure, the bone is cut off and the injured segment of the tendon is smoothened. This surgical operation is carried out using arthroscopy where special tools and a tiny camera are inserted into your shoulder via tiny incisions. The tendon transfer surgery may or may not require general anesthesia. That is, it will depend on the size of the injury. This is the surgery performed for a torn nerve, a muscle injury, neuromuscular disorder, or a birth defect. Under this procedure, the surgeon makes small cuts in the skin and finds that tendon of the extra muscle, removes it, and sews it back to the tendon of the dysfunctional muscle. Major rotator cuff injuries require complete shoulder replacement surgery. In this procedure, the surgeon performs reverse shoulder arthroplasty to enhance the artificial joints stability. That is, the surgeon attaches the ball part of the prosthetic joint to the shoulder blades and the socket to the arm bone. These are the best surgical and non-surgical treatments for rotator cuff injuries. You should immediately consult a doctor whenever you feel spasm and pain in your shoulder. Moreover, you should also check for arthritis as it may form over time and can limit the range of motion.